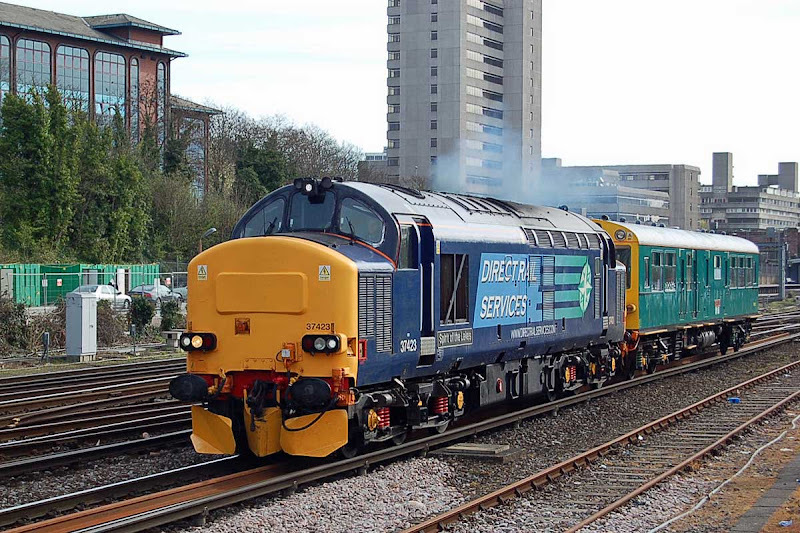 37423 departs Southampton with 2Z05 to Derby, 4th April. Image by Ian Knight. 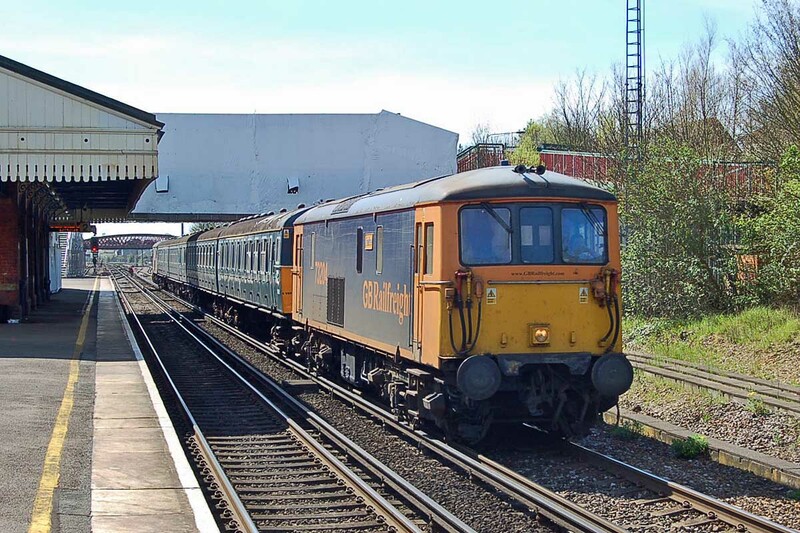 975025 + 37423 pass Redbridge, 5th April. Image by Ian Knight. 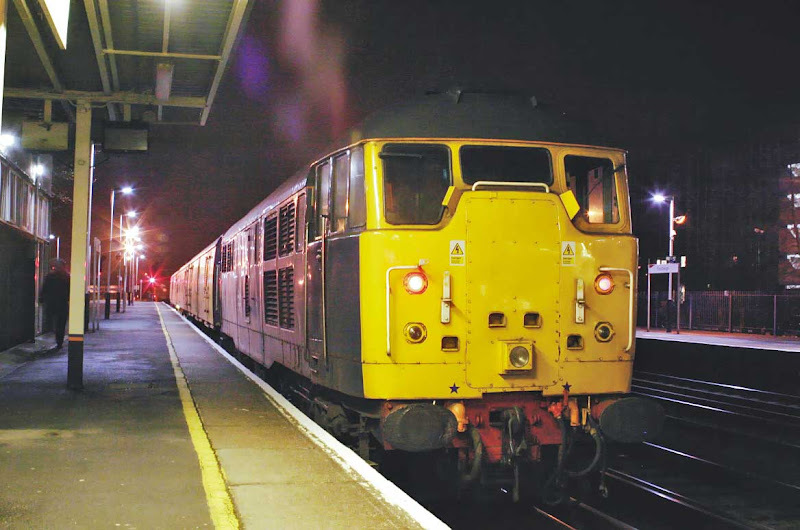 31106 at Eastleigh with 3Q02, 5th April. Image by 'The Image Team'. 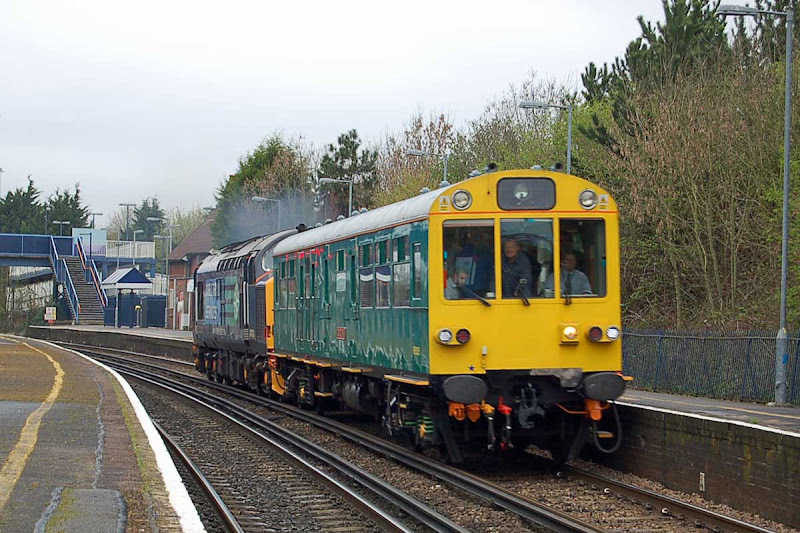 73204 leads 3417 past St Denys, 6th April. Image by Ian Knight. 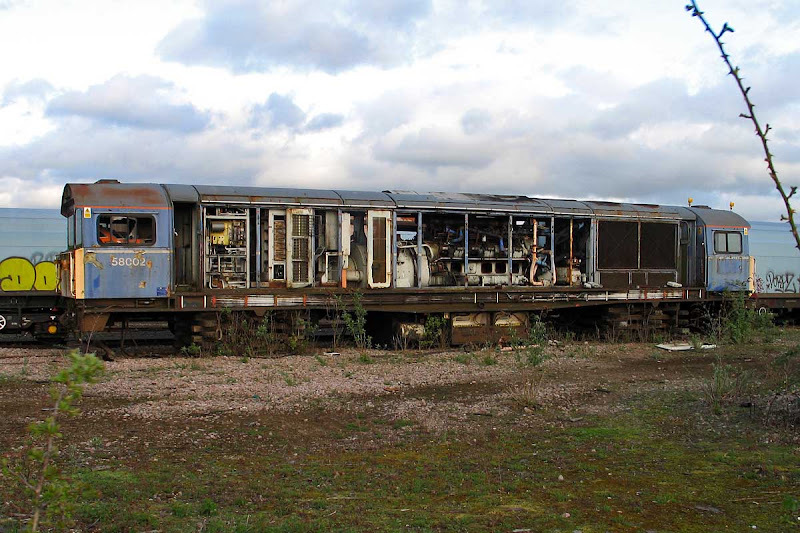 Friday 8th April: 31106 3Qxx Eastleigh - ?